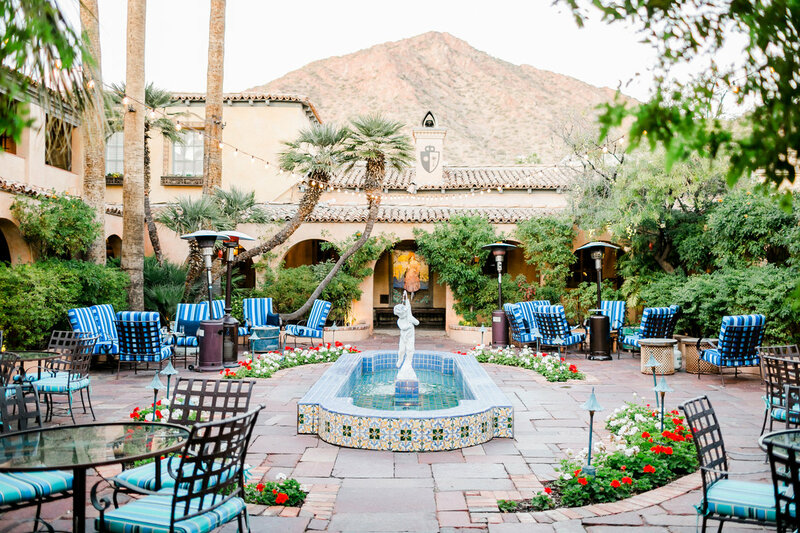 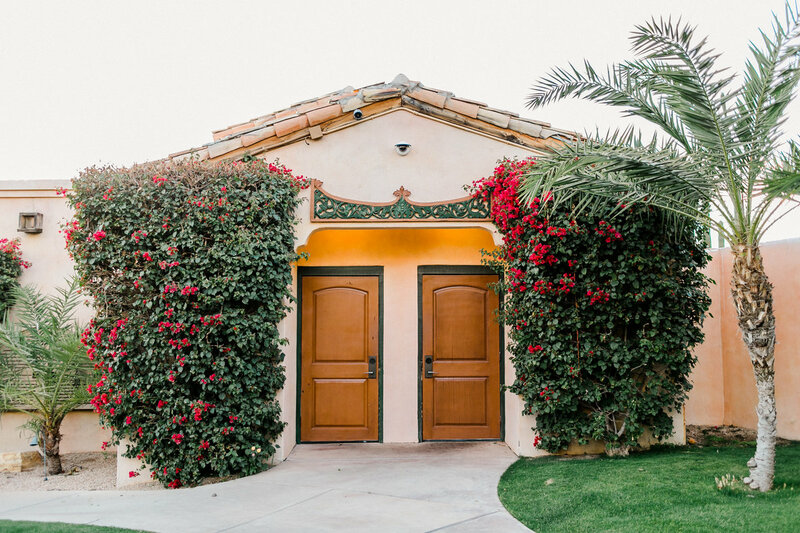 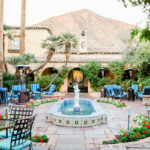 Once the winter home of Delos Cooke and his wife, Florence, the Royal Palms sits on a lush 9-acre parcel near the base of Camelback Mountain. 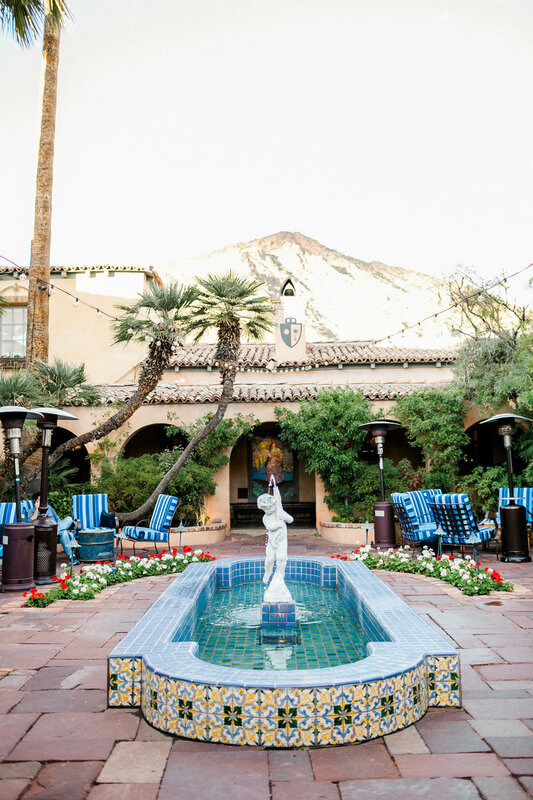 Against this dramatic backdrop, the Cookes modeled their estate after their beloved grand European adventures. 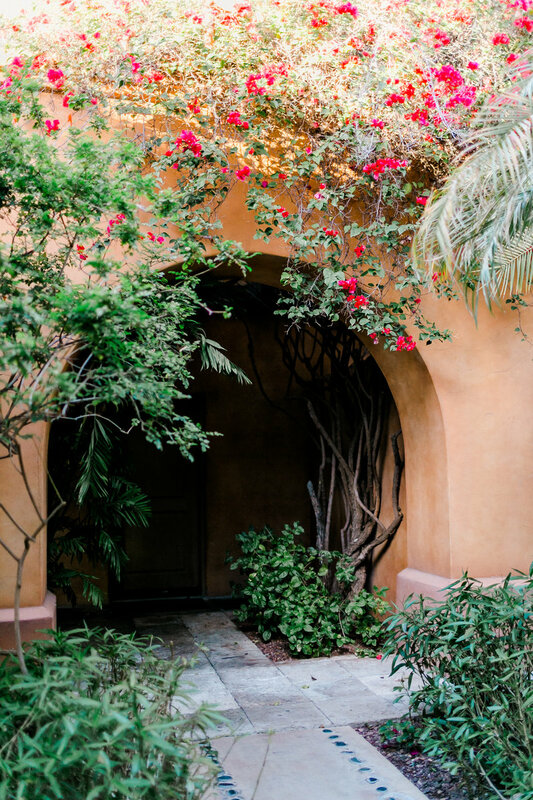 The vision for Florence was that of a Mediterranean villa. 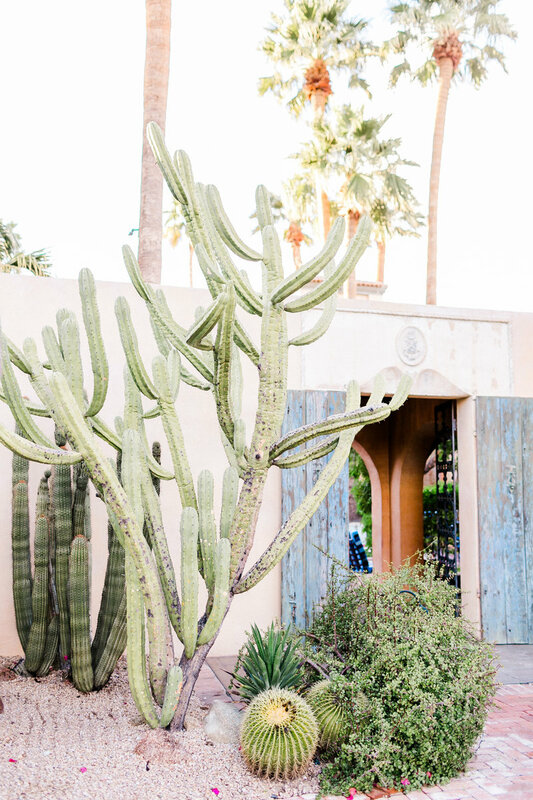 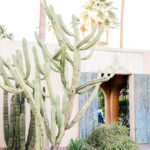 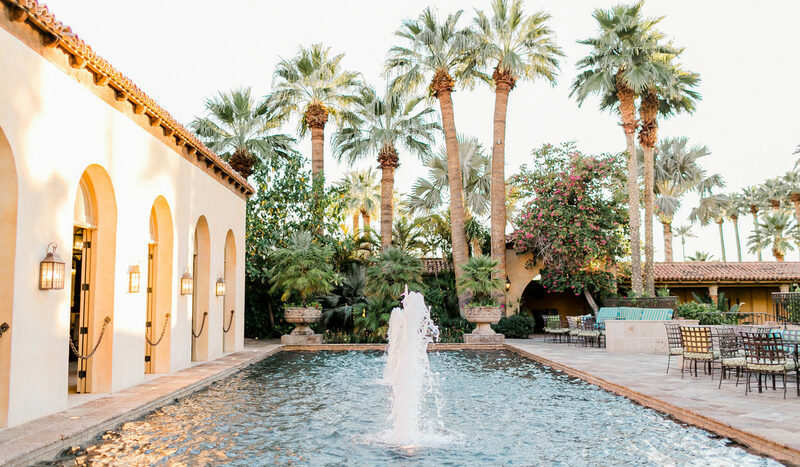 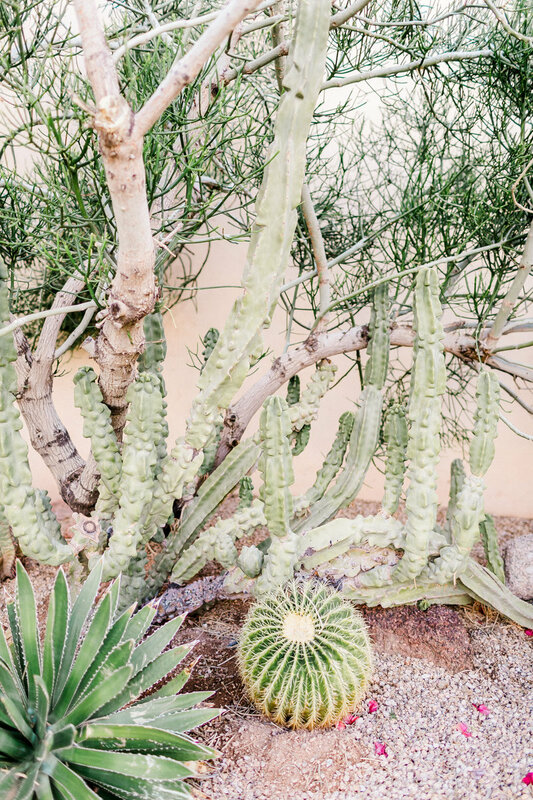 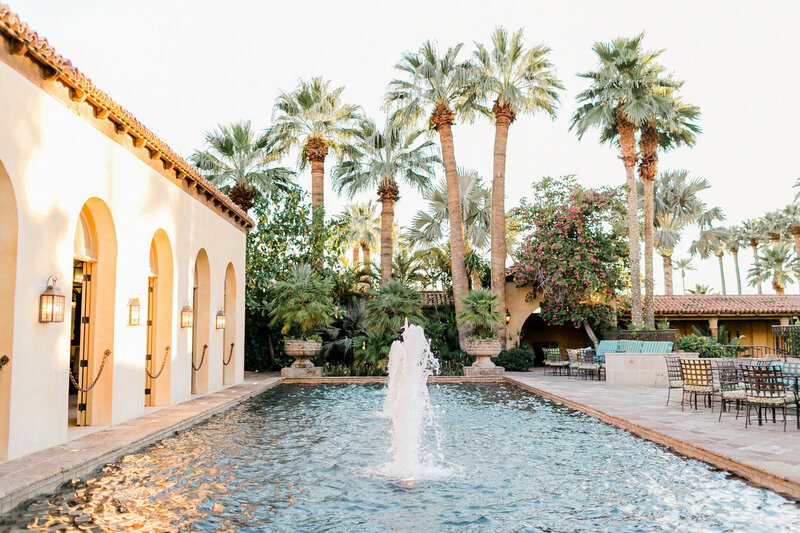 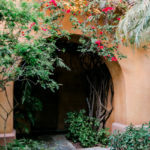 When all was complete, the lavish grounds housed more than 900 rare palms, citrus trees, exotic blooms and shrubs as well as numerous specimen cacti. 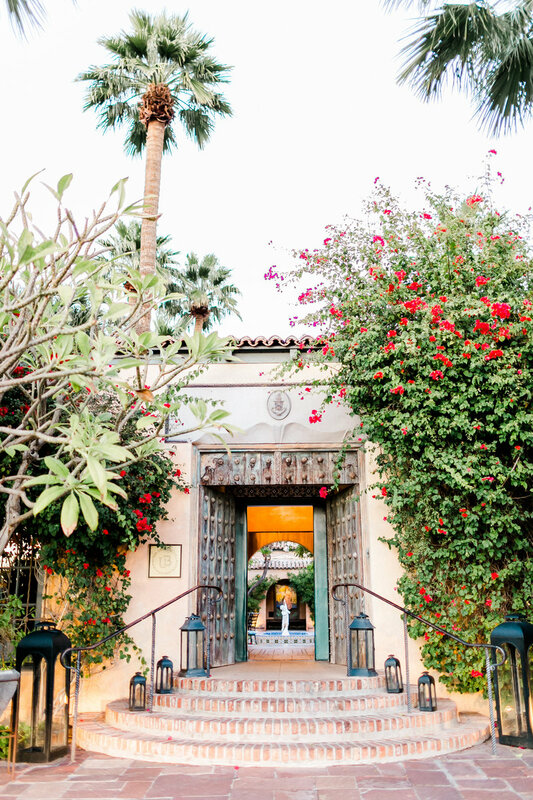 Many original palms dating back to 1929, such Mexican, California, windmill and Mediterranean fan, pygmy date and royal, can be seen on property today. 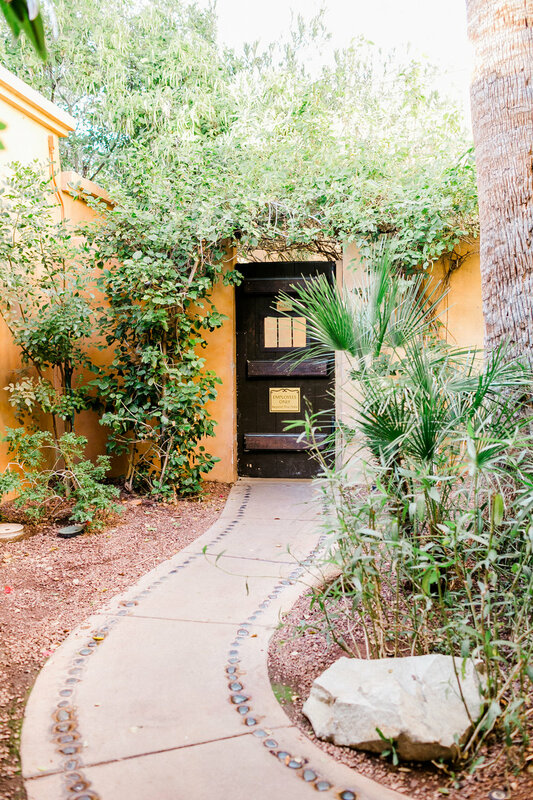 An impressive 50 species of plants call the grounds of Royal Palms home, from lemon trees to birds of paradise. 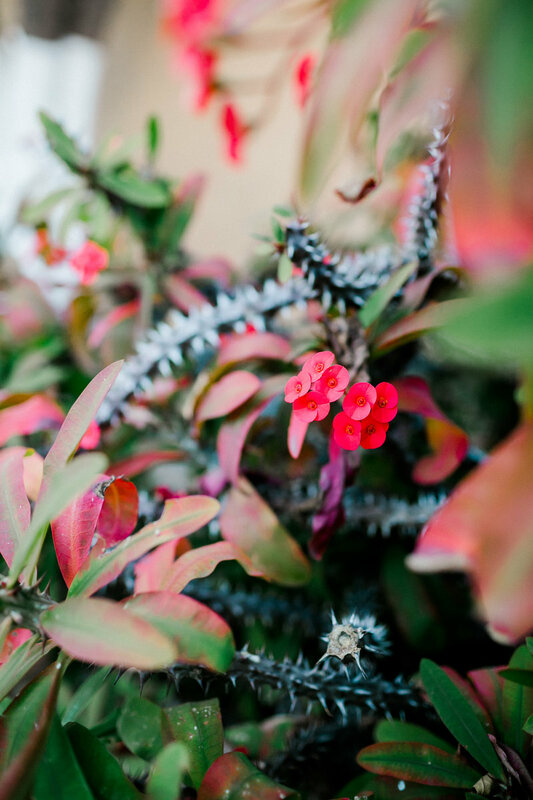 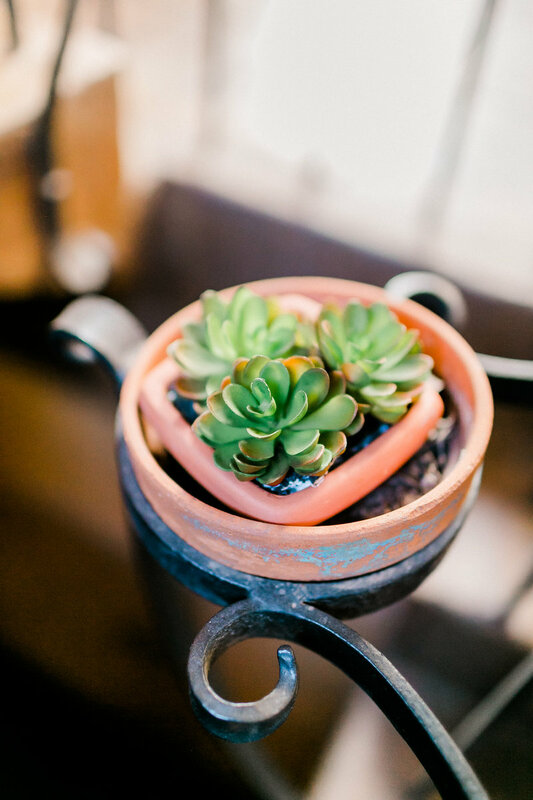 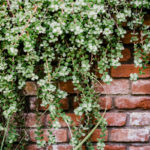 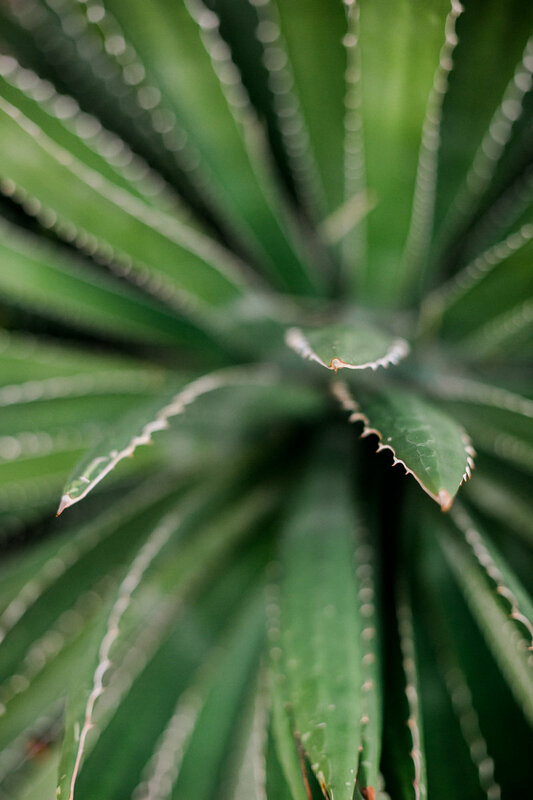 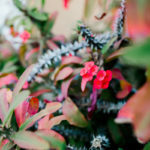 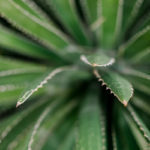 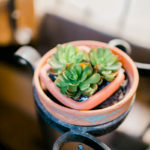 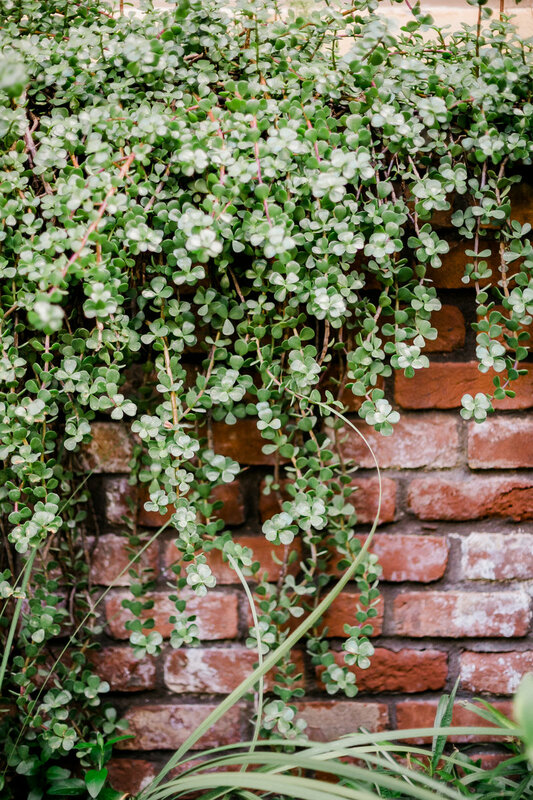 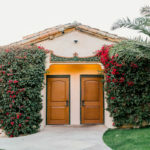 The plant life on the resort grounds is so steeped in history that during the restoration of the property in the 1990s, great care was given to preserve the plants, trees and shrubs. 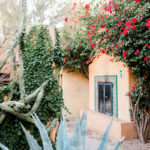 A Mexican coastal theme was used for the plants that were added, including Jacaranda trees, orchid trees, pear trees, flowering and subtropical plants. 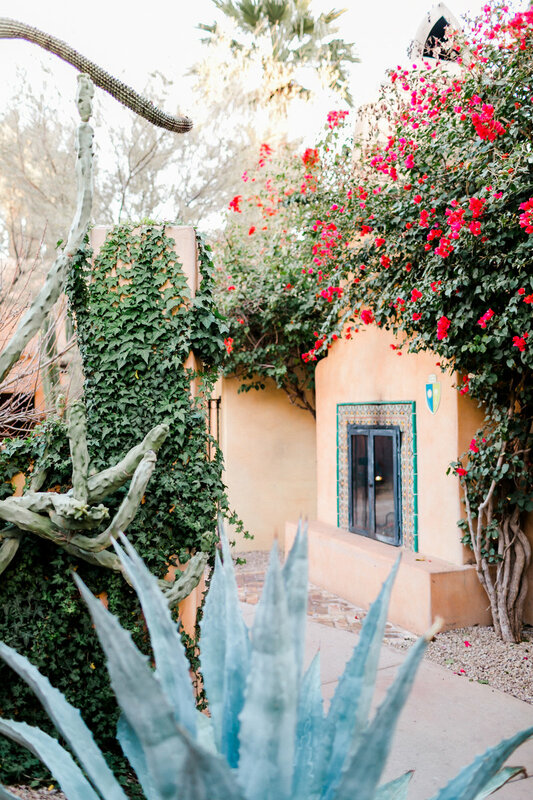 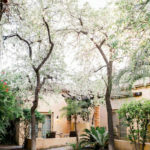 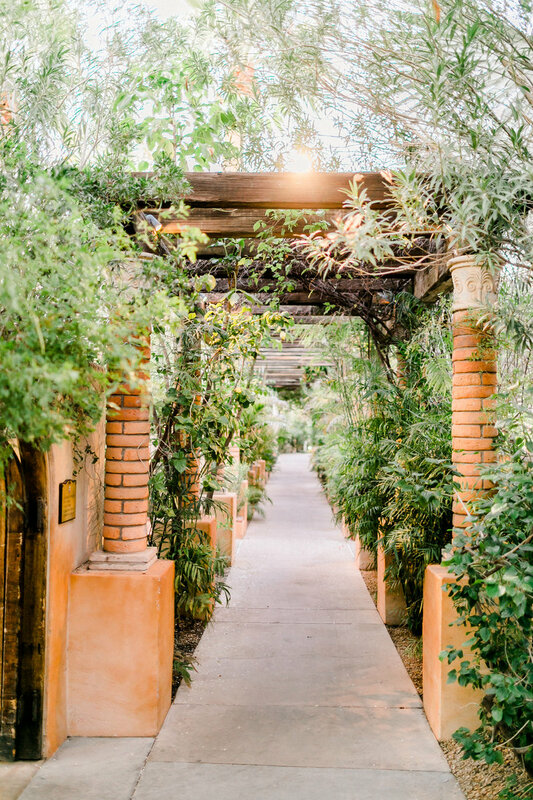 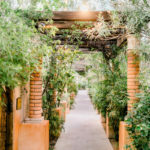 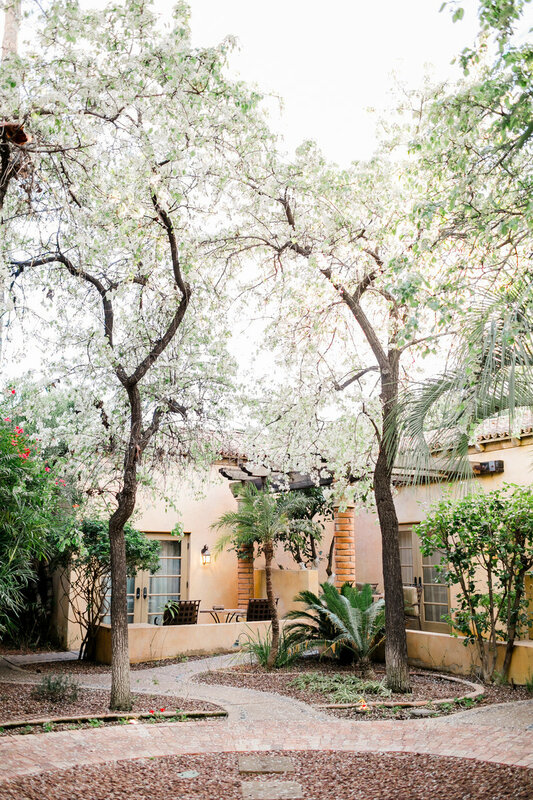 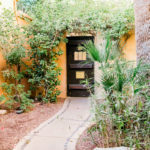 The courtyard garden, in its natural serenity, is one of the most tranquil and inspiring spots on the property, with its naturally antiquated elegance that is enjoyed by guests, daily. 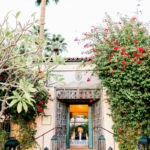 Royal Palms is expected to launch botanical tours this spring. 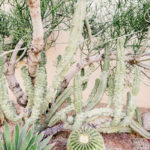 Signage will be added to approximately two dozen trees, plants and shrubs as a public, self-guided tour.